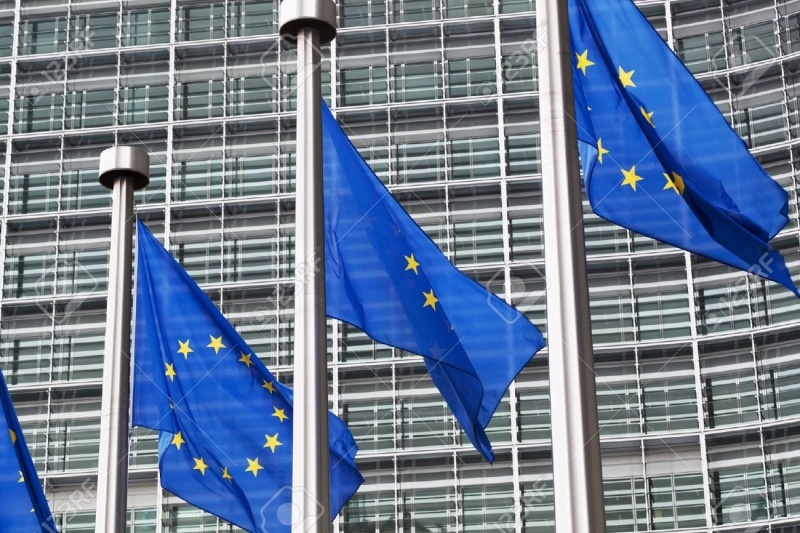 The European Commission has launched a new database on the EU's building stock to monitor the energy performance of buildings across Europe. The database – called the EU Building Stock Observatory – provides information on buildings' characteristics including their construction period, energy use, onsite renewable energy and renovation rates. The Observatory tracks energy performance levels in buildings in individual EU countries and the EU as a whole; different energy certification schemes and how they are implemented; and energy poverty levels across the EU. The new Observatory has been launched alongside a package of measures designed to speed-up the EU's clean energy transition. The package, launched on 30 November, contained a proposal for a new Energy Performance of Buildings Directive. The move aims to encourage the use of innovative and smart technologies to ensure that buildings operate efficiently and aims to boost renovation rates – which currently stand at just 1% of the total building stock. The buildings sector accounts for 40% of Europe's energy consumption, and some two-thirds of European buildings were built before energy performance standards even existed. Copy right of this information: The European Commission.